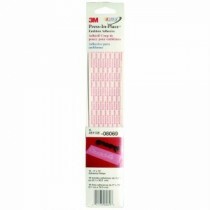 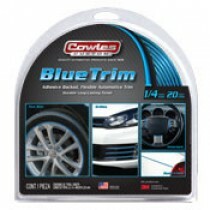 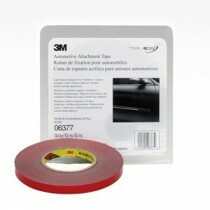 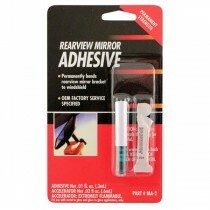 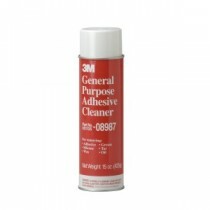 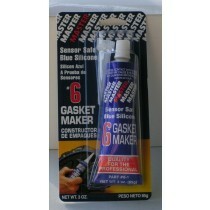 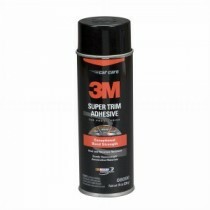 We offer a full line automotive adhesives to meet your needs. 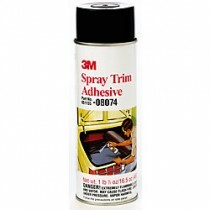 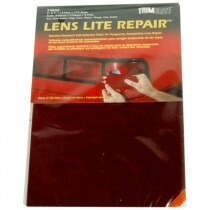 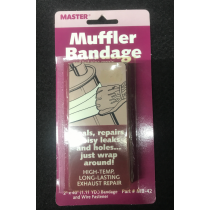 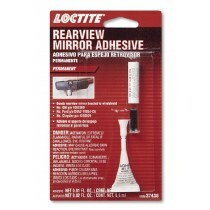 Whether it is something simple such as sagging headliner fabric, fallen rear view mirrors, lost weather stripping or something more complex we have the adhesive you need. 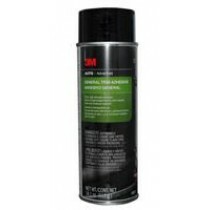 We carry a full line of products whether you need composite bonding, interior adhesives, flocking, rubber-to-substrate bonding, glass bonding, or structural adhesives.